The CEO of Fashion Nova teased the potential new music. The CEO of Fashion Nova told TMZ the clothing collection might not be the only thing premiering at the launch. 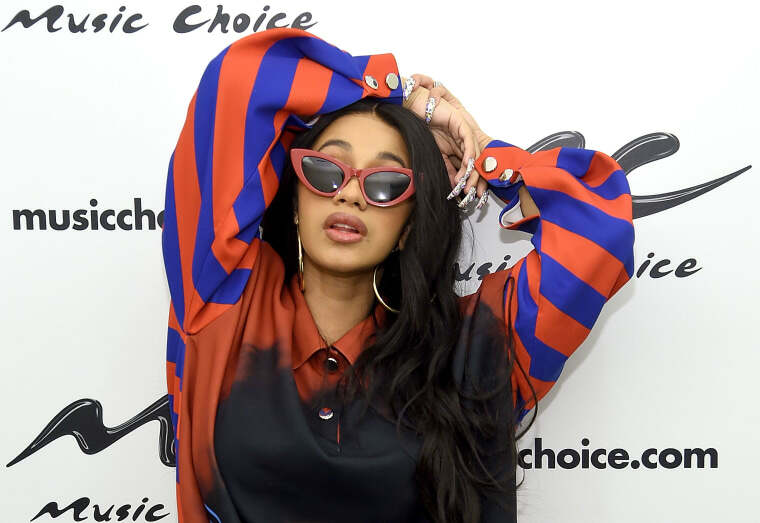 "Saghian says it's not a done deal, but he anticipates Cardi will be dropping a brand new single at the party," according to the website. The launch party will be streamed on Fashion Nova's website. According to Complex, Cardi recently revealed she's a few songs away from finishing a new project. "There are like about five songs that I was supposed to put on Invasion of Privacy, but it just didn't make sense," she said. "So I'm going to put it on this project. I really want to put it out on September 1, but I'm missing like four or five songs."